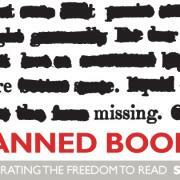 Another quick post, reminding everyone that Sep 22-28 is Banned (and Challenged) Books Week. Defend books and authors. Defend the right to read. 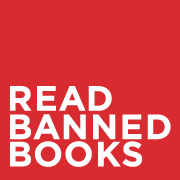 Visit the ALA site for lists of frequently banned/challenged books, and then visit your local library to borrow one. And then, go ahead. Take a chance. This entry was posted in Banned/Challenged Books and tagged American Library Association. Bookmark the permalink.